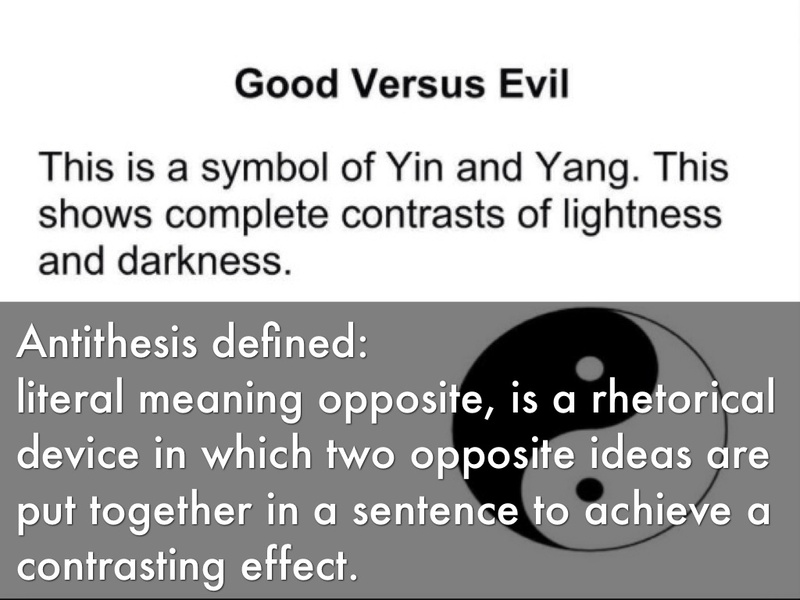 literal meaning opposite, is a rhetorical device in which two opposite ideas are put together in a sentence to achieve a contrasting effect. 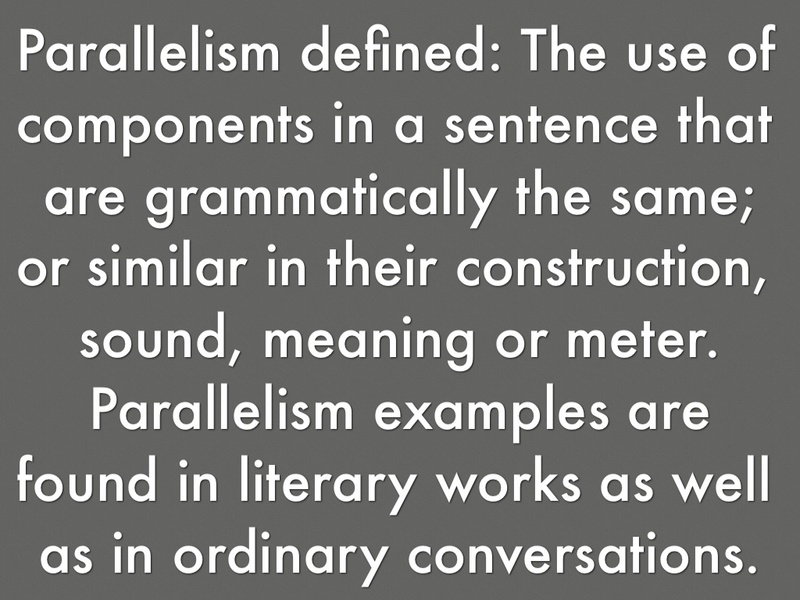 Parallelism defined: The use of components in a sentence that are grammatically the same; or similar in their construction, sound, meaning or meter. 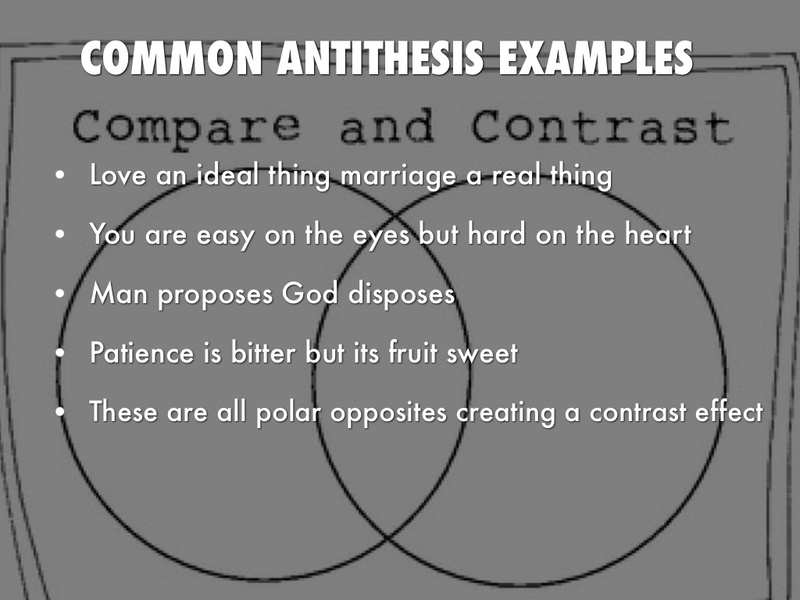 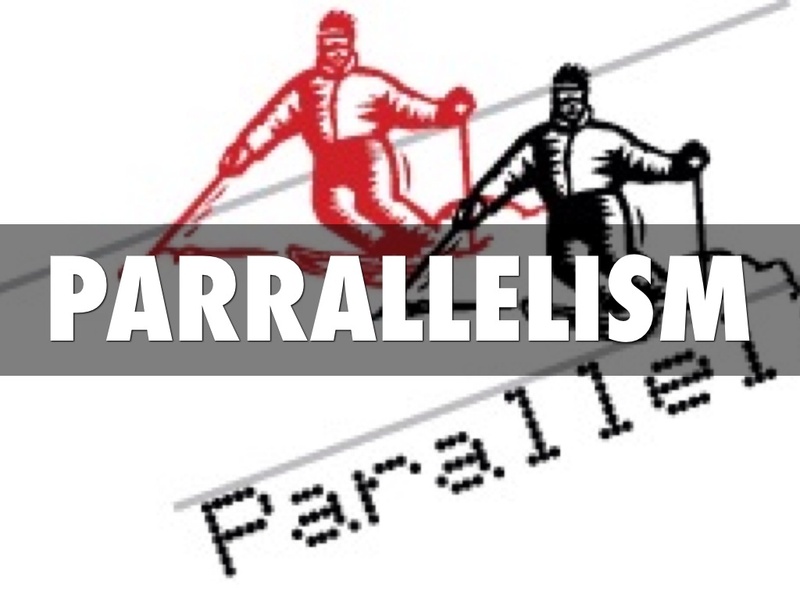 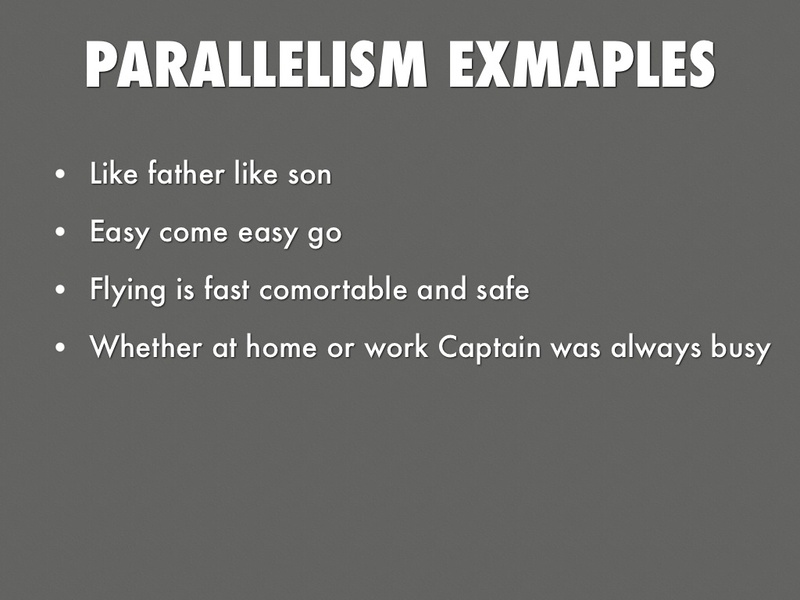 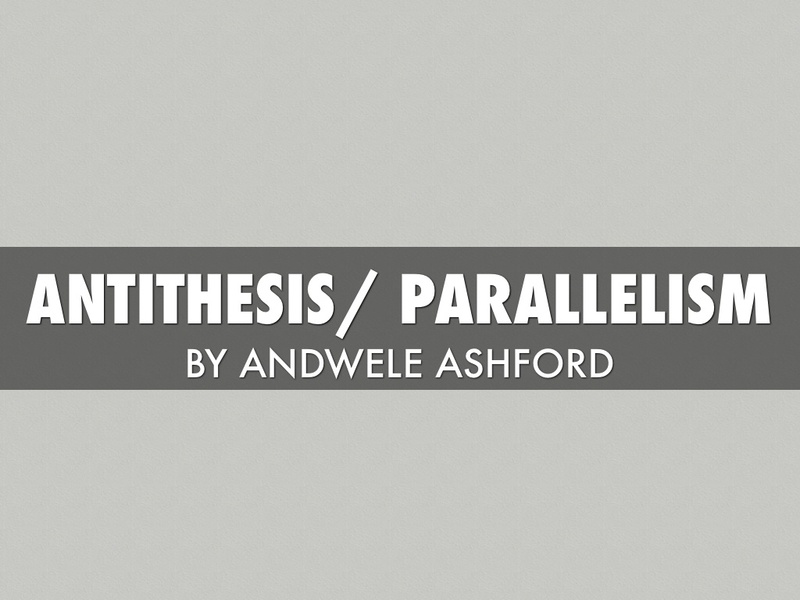 Parallelism examples are found in literary works as well as in ordinary conversations. 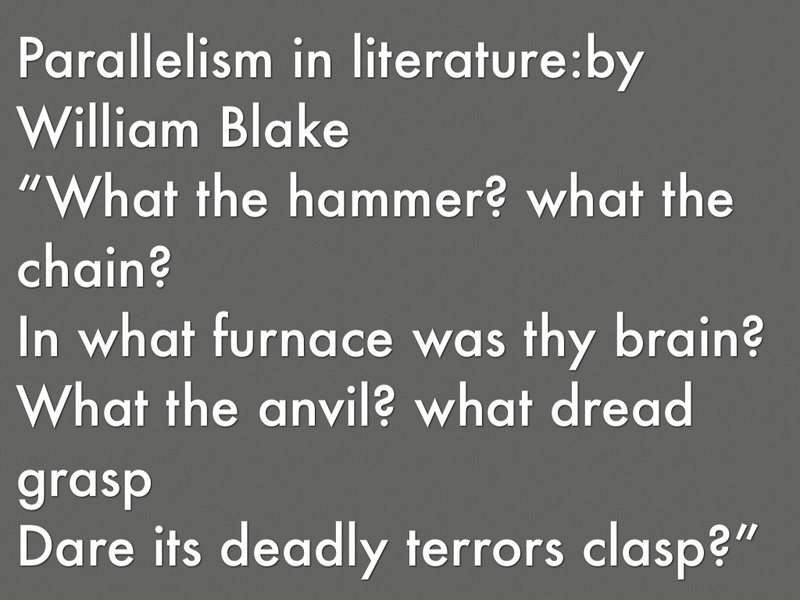 “What the hammer? 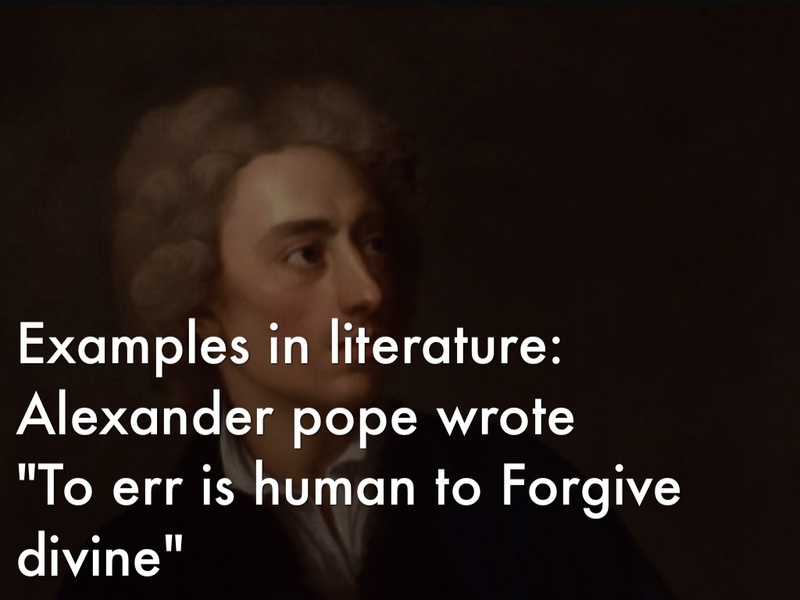 what the chain?